Welding Tables & Workstations There are 3 products. 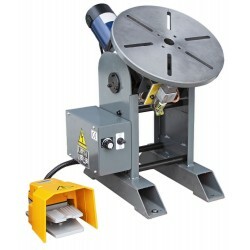 NOVA HP300 welding rotator is a tool for you! Price/ quality ratio is the best on the market. 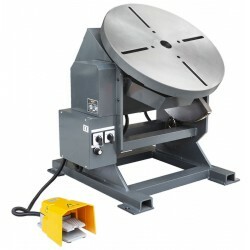 Welding table with remote and foot control. Rotation and lift features.